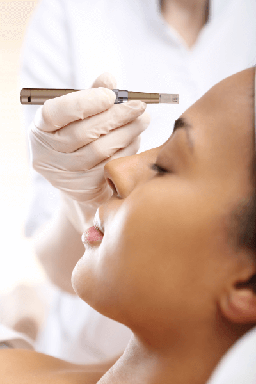 Our microneedling protocol is a state of the art treatment for scar reduction and anti-aging. Mirconeedling treatments can greatly improve damage created by scarring and improve appearance. This protocol is also highly effective in reducing or eliminating age spots, fine wrinkles, and stretch marks.